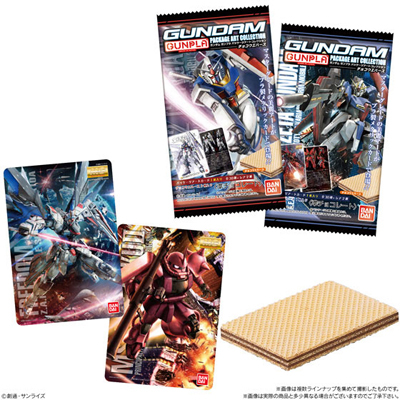 Each pouch comes with 1 wafer and a collectible card. Cards are random and packed 20 per case. If you order in quantities of 20, we will send you a sealed case (if available). However, full cases do not guarantee complete sets. One card per pouch.